In this tutorial Dave describes what AC trigger coupling is on an oscilloscope and why it can be useful. Not only on old analog CRT oscilloscopes, but modern digital scopes as well. How and why is it different to AC channel input coupling? Also, use of the 50% trigger control, and how the venerable DS1052E is still more usable than the new DS1054Z. 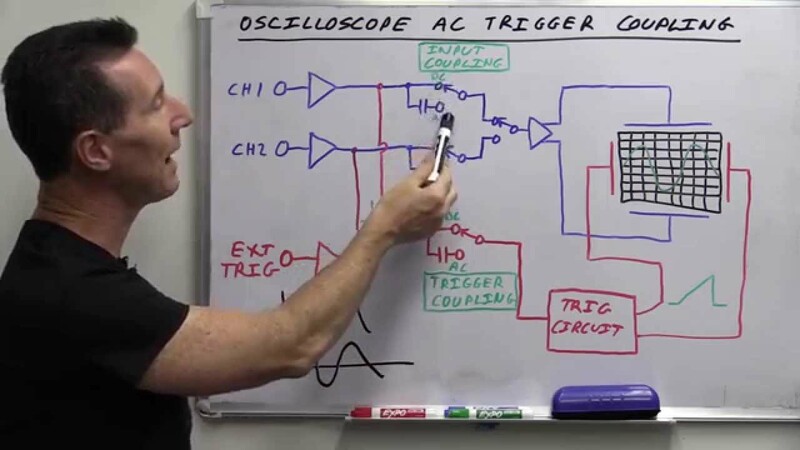 For more detail: EEVblog #685 – What Is Oscilloscope AC Trigger Coupling?